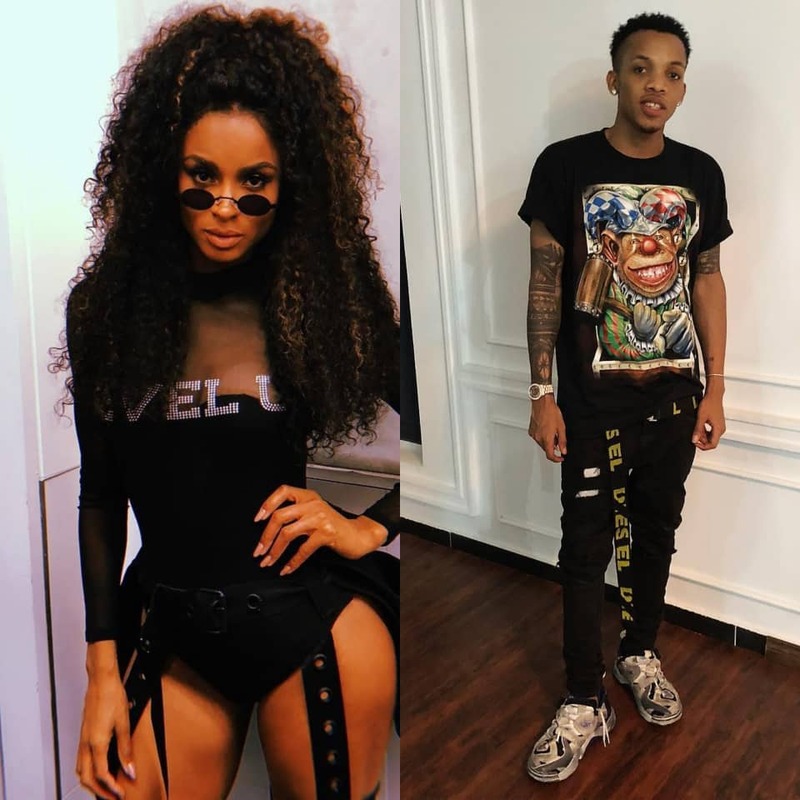 Ciara has announced her collaboration with the Pana crooner Tekno on a new song ‘Freak Me’ scheduled for release on Friday, August 10, 2018. We actually can’t wait to listen and vibe to the song! Ciara vows to be the “freak that you need,” letting the masses know that she is not one to be controlled. It’s certainly a solid drop, and while it’s completely different from “Level Up,” the afrobeat influences will no doubt ensure a successful hit.